"Let's read all the books again. We shall get lots of ideas out of them." 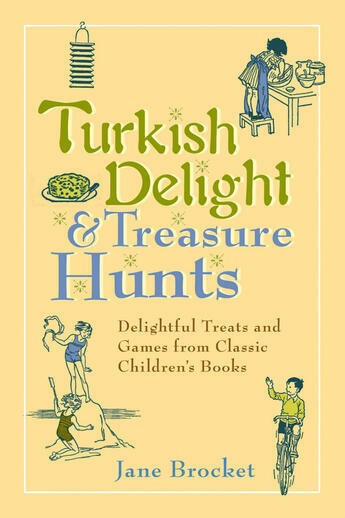 -The Story of the Treasure Seekers E. Nesbit With the delightful activities and delicious recipes in Turkish Delight & Treasure Hunts you'll learn how to follow in the footsteps of your favorite childhood heroes, from the Borrowers and Alice in Wonderland to the Ingalls family and Winnie-the-Pooh.